There is absolutely nothing wrong with going to a direct lender for a home loan. The only problem is, many people move for the wrong reasons. Most people would be better off going to a mortgage broker, but they are under the mistaken impression that this will cost them money. The fact is, a mortgage broker can save them money. 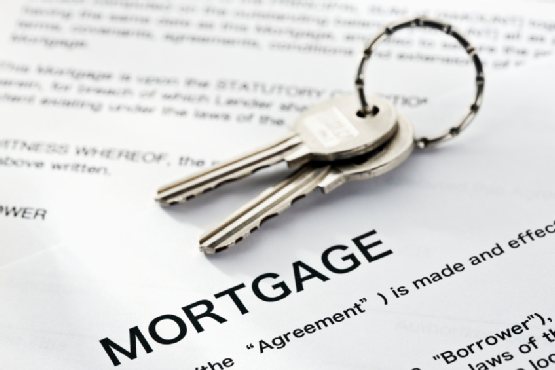 Many people are confused about the way mortgage brokers get paid. This is why they think that a mortgage broker will charge them more money than a direct lender. They think they will have to pay a fee to the mortgage broker for his or her services, but they will not have to pay a fee to the direct lender. This is an erroneous assumption. Most mortgage brokers don’t even charge a fee to borrower(s) because they are paid by the lender. Mortgage brokers generally charge the same fees, or even lower fees than the direct lenders in order to be competitive. They’re able to do this, because most direct lenders have two rate schedules, a retail rate sheet for borrowers and a wholesale rate sheet for mortgage brokers, offering the same loans at an average of 1 percent less than the price on the retail rate sheet. This way, mortgage brokers can add their fee to the wholesale rate and still be competitive with the retail rate that the direct lender offers to the public. Why do direct lenders do this? Why do they offer lower rates to mortgage brokers, when those mortgage brokers are their competition? The answer is very simple. Mortgage brokers do a lot of paperwork and preliminary screening that the direct lenders would otherwise have to do themselves. If mortgage brokers did not exist, than direct lenders would have to hire many more in-house loan officers. These loan officers have to be paid, either on salary, or commission. Without mortgage brokers, the in-house loan officers would have to sort through a lot of useless, unsuitable applications. The way the system works now, mortgage brokers do this for the direct lenders. 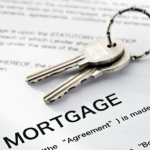 Mortgage brokers deal with many different lenders and they only send applications to lenders they consider suitable. This save the lenders time and money. It cuts down on the number of in-house loan officers may need to hire. The system works for borrowers because mortgage brokers can often help borrowers find the right lender with the right loan for their particular situation, the one with the best interest rate and terms for them.